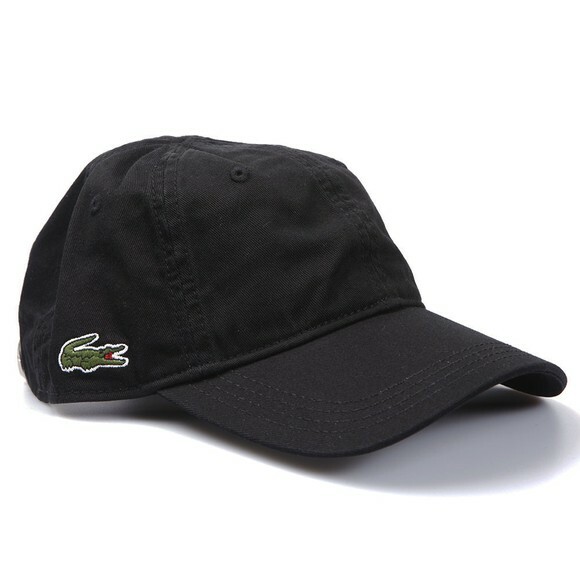 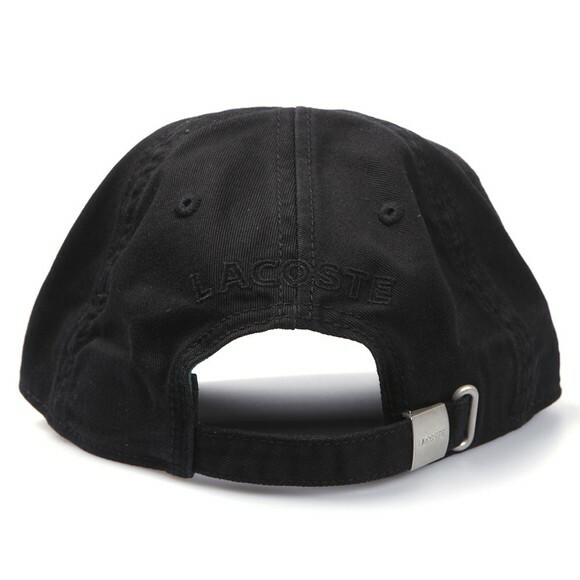 Details Lacoste Plain Cap With Lacoste Crocodile Logo On The Side. 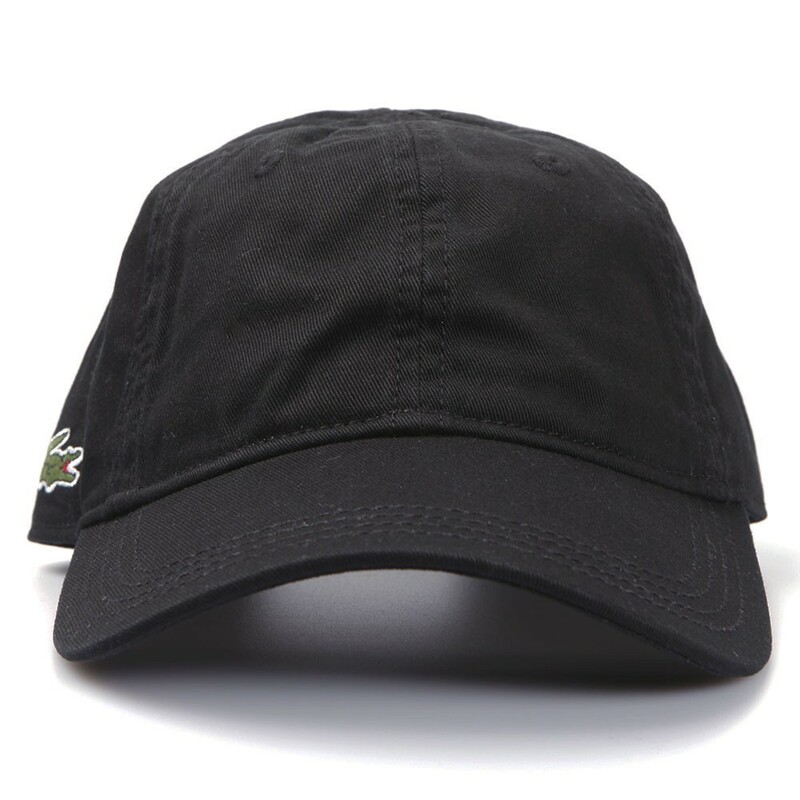 The Garment Also Has An Adjustable Closure On The Back And Six Air Holes On The Top. 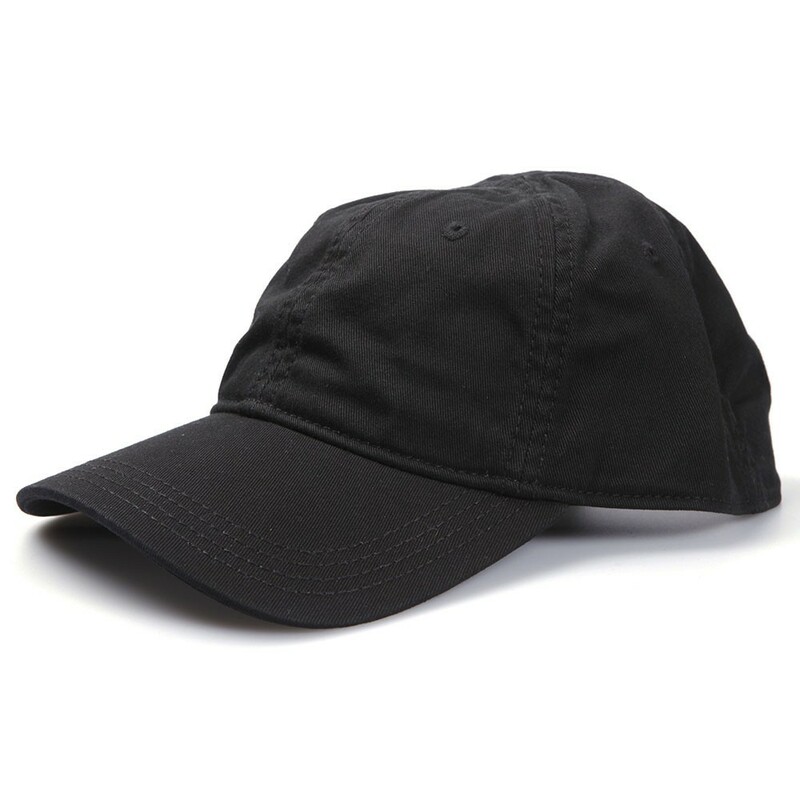 A Perfect Item To Finish Of Your Trendy Outfit Whilst Protecting You From The Sunlight.